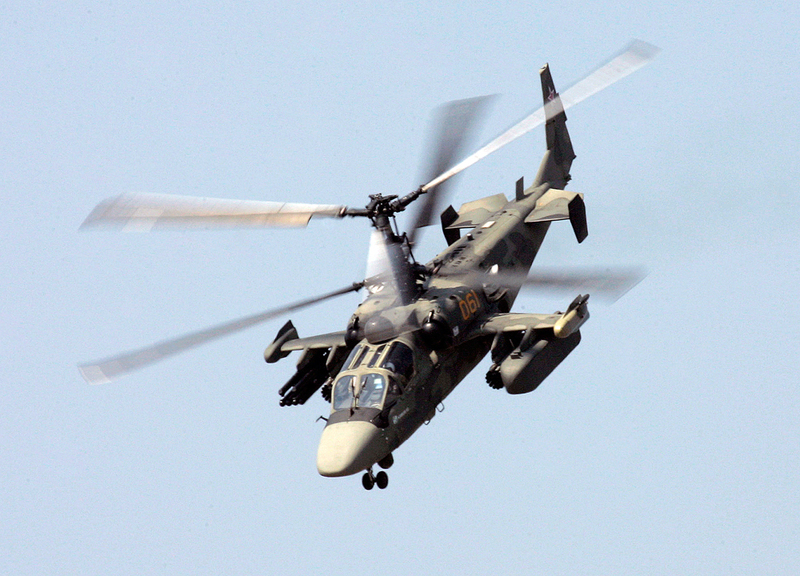 Visitors will have a chance to learn the basics of flying the Alligator Ka-52 combat helicopter. Anyone who wishes can learn to fly the Alligator Ka-52 combat helicopter and drive the T-72 and T-90 tanks during the Army-2016 International Exhibition outside Moscow in September. Would you like to fly a combat helicopter or drive a contemporary tank? If you’re in Moscow between Sept. 6 and 9 you may get your chance: The Russian Defense Ministry is to organize a special “course for the young soldier" at the Alabino firing range in Patriot Park (45 miles west of Moscow) as part of the Army-2016 International Exhibition. Visitors will have a chance to learn the basics of flying the Alligator Ka-52 combat helicopter and driving the T-72 and T-90 tanks. Russian officers will employ the professional simulators that prepare crews before they use real combat technology. The simulators fully imitate the movement of the T-72 and T-90 tanks, allowing users to feel all the shaking and bumps in the ground the tank is moving on. Additionally, visitors will not only be able to learn to take off and land a combat helicopter, but they will see what it is like to work the machine in critical situations: engine failure, being hit by an enemy shell, etc. The simulators will represent 30 enterprises from the Russian defense industry. Currently, the Russian Defense Ministry and the manufacturers are discussing the possibility of stationing the professional simulators in Patriot Park on a permanent basis.